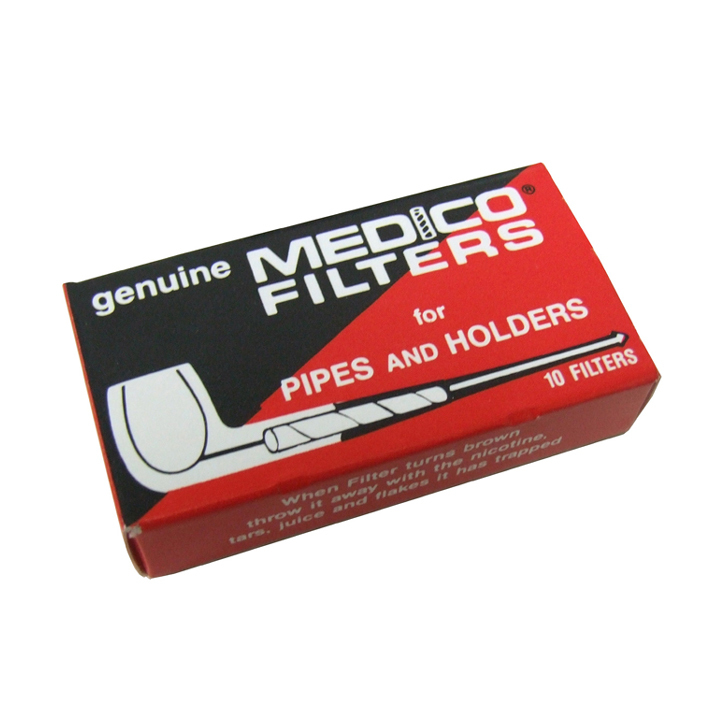 Medico 6mm pipe filters incorporate an array of absorbent flaps, which spiral through the hollow filter to absorb the maximum amount of tar without restricting the draw. No mess no fuss, simply throw the filter in the bin when it turns a dark brown colour. 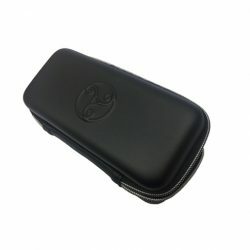 Ideal for any pipe that uses a 6 mm filters.